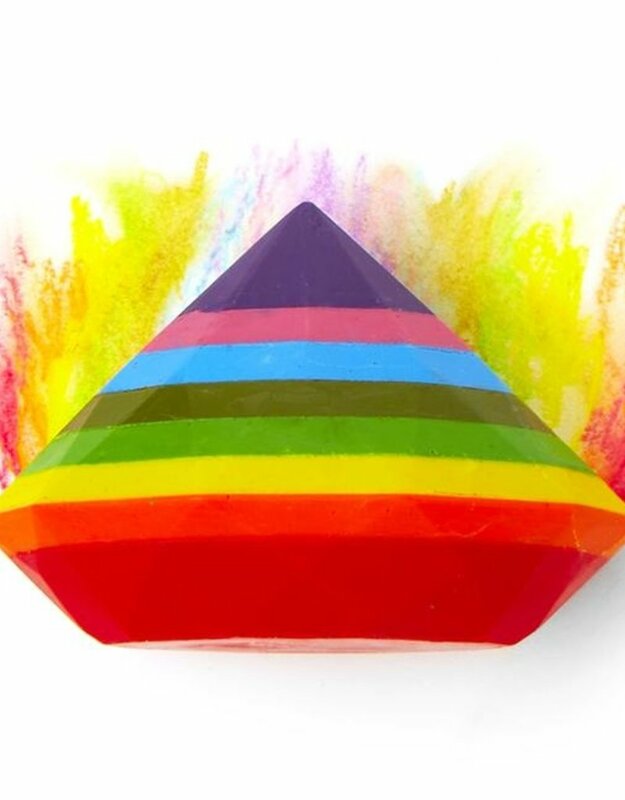 This Crayon Gem will make all your rainbow coloring dreams come true. 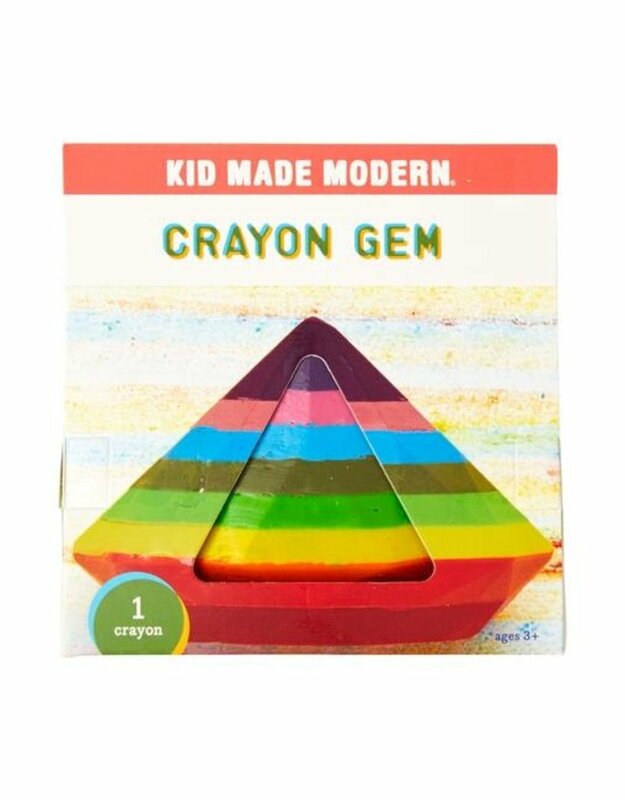 With just one swipe of this beautiful crayon, you can add a rainbow to any coloring project. 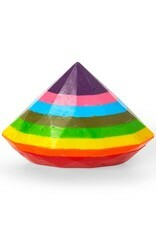 No rainstorm required. 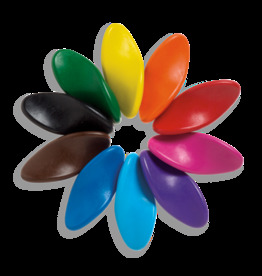 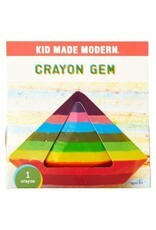 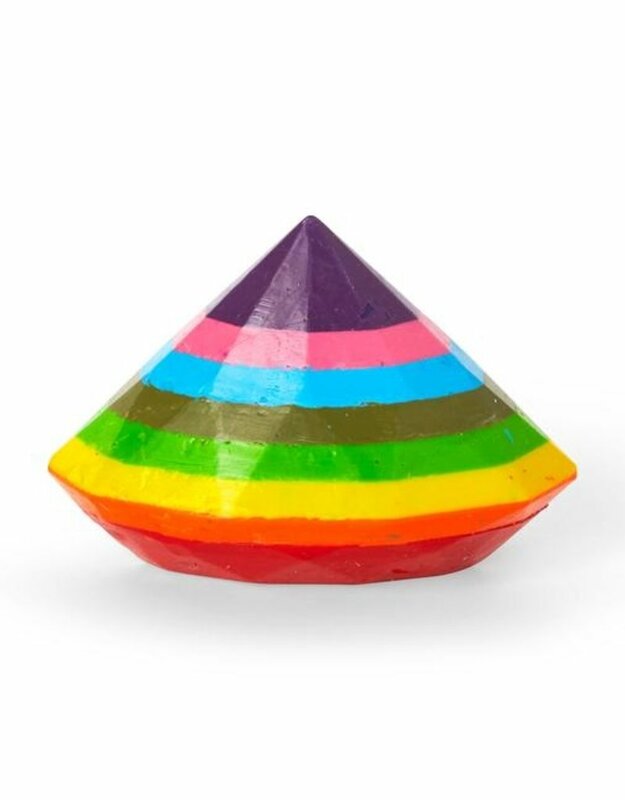 Not only that, the crayon itself is a sculptural work of art with its faceted gem shape. 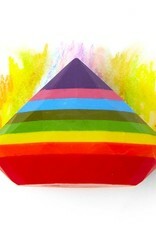 It’s surely an art supply you won’t want to tuck away. 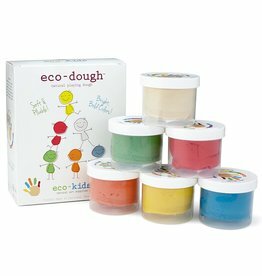 All-natural sculpting dough colored with dyes from fruits and veggies. 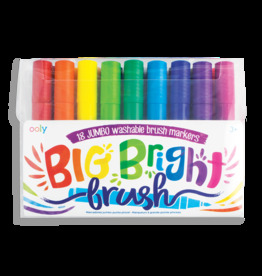 Go big or go home with these Big Bright Brush Markers! 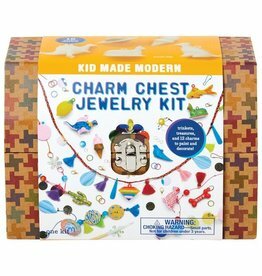 Gifts so Awesome you will want them for yourself!